Greetings, I would like the opportunity to meet with you to present my unique offerings. BUY * SELL * RENT * LIVE ! * 2015 Successful Year Top Producer ! 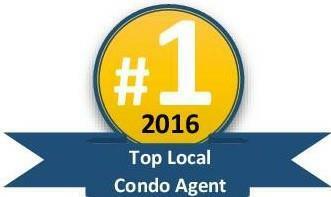 * 2014 Top 30 Overall in Stamford Area! * 2013 Best Year Yet !